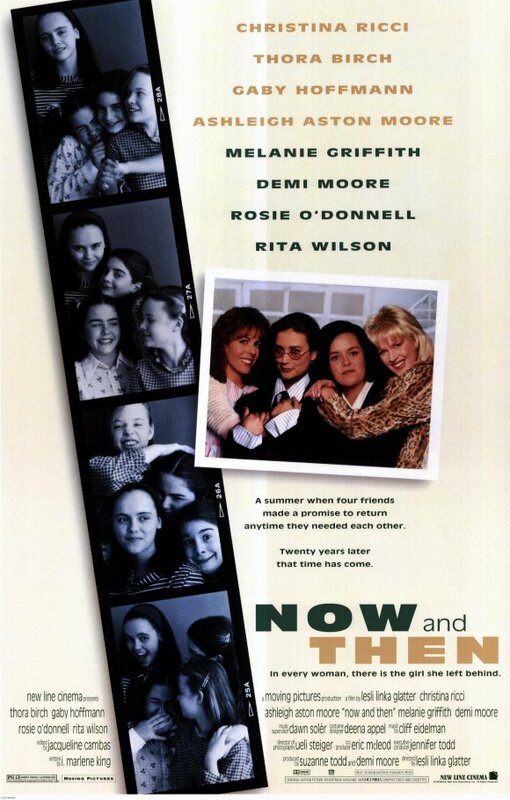 A coming-of-age 70s/90s timehop story where Christina Ricci plays Rosie O'Donnell, Thora Birch plays Melanie Griffith, Gaby Hoffman plays Demi Moore and Ashleigh Aston Moore plays Rita Wilson. Or something. With a side-track into the evolution of photographic technology, bad pranks and birdpoop it's Now and Then.